Dominion Auto Glass specializes in the repair and replacement of glass for automobiles, machinery, RVs, and Marine Craft. Our services include glass repair and replacement for all makes and models. Our glass shop is trusted by local luxury auto dealers and owners across Canada. With more than 30 Years of quality glass experience we get the job done right the first time and every time. Get a free estimate emailed to you within 1 business day. Looking for a glass replacement for a classic, exotic vehicle, or something more unique? We're your guys. Busy Day or Can't Bring Your Vehicle to Us? Let us come to you! Experience our expert auto glass services from the comfort of home, at the office, or in the field. Dominion Auto Glass technicians service Calgary and surrounding areas. We reward loyal customers with discounts and referral incentives. "Had the windshield replaced in my Porsche. Kraig and Trevor did a perfect job. I’ll never trust my cars to anyone else again. The last place that did my windshield on this car cut corners and the windshield was uneven with the car frame." "Thanks Kraig for coming to my acreage on short notice and working on my VW. You were the only shop with the expertise to work on my car off-site." 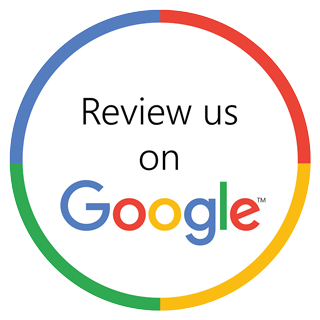 "Kraig and his team fixed a problem with my leaky roof caused by a manufacturer defect. Not even the dealer had the fix but Dominion put my mind at ease diagnosing the problem in my truck and getting my back on the road."